Moscow (AFP) - Russia has opened a television channel in Britain and launched a foreign news service called Sputnik as it pulls out all the stops to promote its "alternative" voice abroad, while at home it cracks down on opposition media. 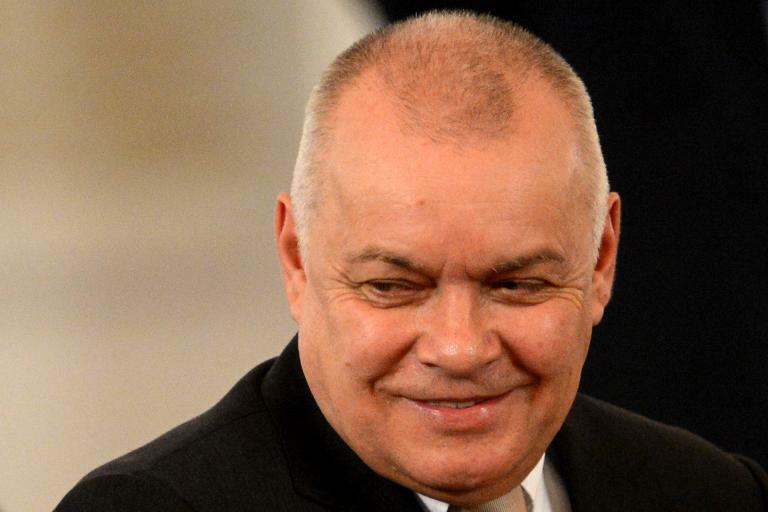 At the lavish launch of Sputnik last week, its chief Dmitry Kiselyov, who has famously said Russia was the only country capable of turning the United States into "radioactive ash", said the new service aims to fight "aggressive propaganda that is now being fed to the world". "Sputnik tells the untold" is the slogan of the news service at Sputniknews.com, named after the first Soviet satellite, which will put out news in 30 languages from 2015. 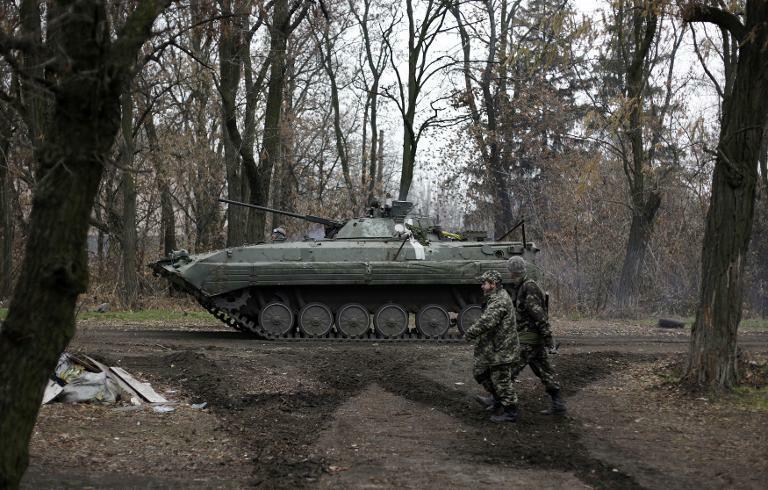 One of the first articles posted on the site sets the tone, saying: "NATO has repeatedly accused Moscow of its involvement in the Ukrainian crisis, including allegations that Russia has sent tanks and troops to the conflict zone. "However, none of the claims have been supported with any evidence." This week, Sputnik published an article on the last Soviet leader Mikhail Gorbachev where he is quoted as calling US President Barack Obama a "lame duck". Another article is headlined: "NATO Prefers to Ignore Russian Efforts to Stabilize Situation in Ukraine." Observers have already dismissed Sputnik as a tool of Russian propaganda. "The state doesn't need media -- it needs instruments of propaganda. Sputnik is a way of spreading propaganda abroad," journalist and former Soviet dissident Alexander Podrabinek told AFP. Sputnik is not Russia's first such media venture. In 2005, it launched RT television channel, which broadcasts in English, Arabic and Spanish and was initially called Russia Today. A French version is in the works. After moving into studios in Washington in 2010, the channel last month launched a new channel in Britain, RT UK, specifically aimed at British viewers. The new channel has already prompted controversy, with the British media regulator Ofcom ruling this month that it "failed to preserve due impartiality" in covering the events in war-torn Ukraine. "As soon as we opened our channel in the United Kingdom, they threatened to take away our licence on preconceived accusations," the editor-in-chief of RT, Margarita Simonyan, wrote on Twitter. Simonyan has stressed that RT is an "alternative" voice, saying it acts as a counterbalance to major Western media. 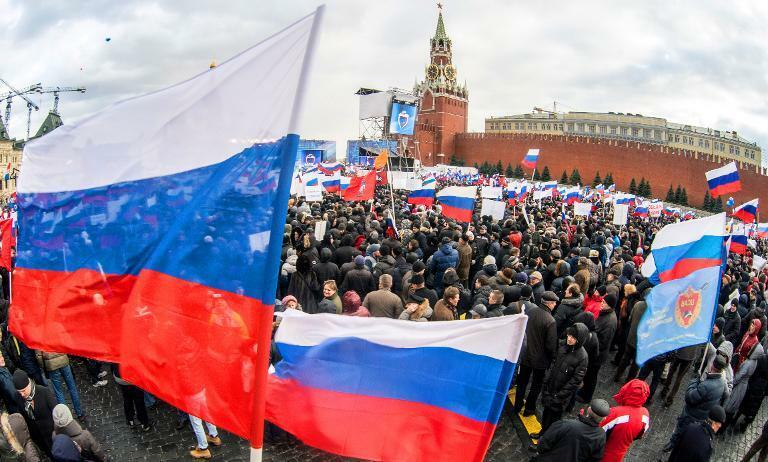 While Kremlin-controlled media outlets are expanding, life is getting ever tougher for the few independent media left in Russia. A programme seen as Russia's last independent political show on mainstream television -- Ren TV's weekly analytical show hosted by one of the country's best known anchors, Marianna Maximovskaya -- has been taken off the air this past summer. Before that the chief editor of one of Russia's most popular news websites, Lenta.ru, was summarily dismissed over its Ukraine coverage. Russian lawmakers have also hurried through a restrictive law limiting foreign ownership of any media outlet to 20 percent. The law is seen as a huge blow to business daily Vedomosti, which publishes editorials that are openly critical of Kremlin policies and is jointly owned by Finnish media group Sanoma Independent Media, Dow Jones and the FT Group. "The Kremlin is using any means it can to have an influence on media," said Alexander Morozov, an independent political analyst. This month US television channel CNN announced that it would suspend broadcasting in Russia from the end of 2014. Now the future of one of the last media outlets to criticise the Kremlin, the Echo of Moscow radio station, is hanging in the balance. Once a symbol of new-found freedoms under Boris Yeltsin, the radio station has widely been seen as a safety valve giving liberal Russians an opportunity to vent their frustration with authorities. Veteran editor-in-chief Alexei Venediktov has been under huge pressure after he got involved in a public dispute with the station's main owner, Gazprom Media holding, which is controlled by state energy giant Gazprom. The conflict arose after Venediktov refused to sack a journalist on the orders of Gazprom Media after he posted a controversial message on Twitter about the death of the son of Putin's chief-of-staff Sergei Ivanov. The station had earlier run into trouble with a programme featuring the same journalist that reported from the frontline on the Ukrainian troops fighting pro-Russian rebels at Donetsk airport. The state watchdog accused Echo of Moscow of putting out "information that justifies war crimes". The Kremlin, said Morozov, wants to "reinforce control over popular media and to force the journalists to live in an atmosphere of self-censorship and fear of persecution."